Cafe Piccolo - Long Beach Wedding Venues, Wedding Officiant in L.A. 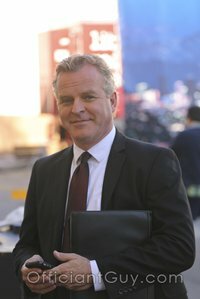 I have been a wedding officiant in Los Angeles for many years and I have performed many civil wedding ceremonies and religious wedding ceremonies in many Long Beach Wedding Locations. Some have been at Cafe Piccolo Restaurant in Long Beach. 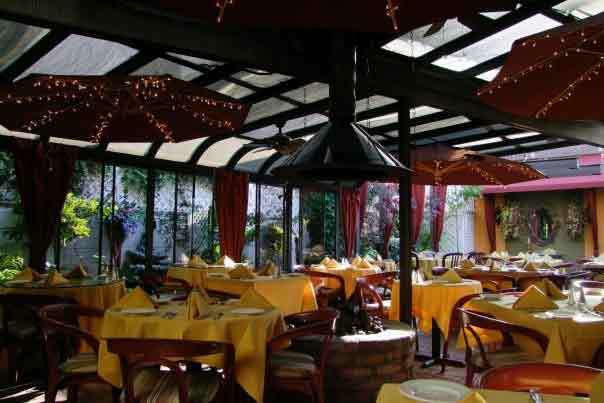 Cafe Piccolo is considered by many to be the most romantic restaurant in Long Beach and is located in the quaint Belmont Heights neighborhood. This restaurant has a patio and a dining room with great ambiance. Both areas are great settings for your wedding ceremony, whether it is an intimate gathering or relatively large. Your reception will be memorable because the food at Cafe Piccolo is excellent. The fine cuisine and the romantic setting will make your special day a wonderful event. The beautiful decor and warm setting is the perfect environment for anything from a private elopement ceremony or it involves your friends and family. Cafe Piccolo will be happy to accommodate both. When you are planning your wedding or reception anywhere in Southern California, whether that is in Los Angeles or Orange County, I strongly suggest that you consider Cafe Piccolo in Long Beach. 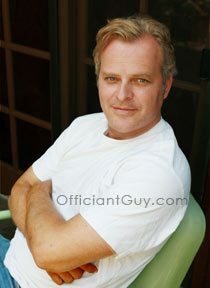 And when you are planning your important ceremony, please consider me as your wedding officiant, the Officiant Guy, the most popular wedding minister in Los Angeles County.